Our main strenght is the human factor, which leads our work from the choice of the ingredients, during the production, up until the relationships we establish with our clients. We strongly support the passion and professionality that every single day the gelatiere is able to express with his product, beacause of this we want to offer Quality and Experience, the secret to a great gelato ! 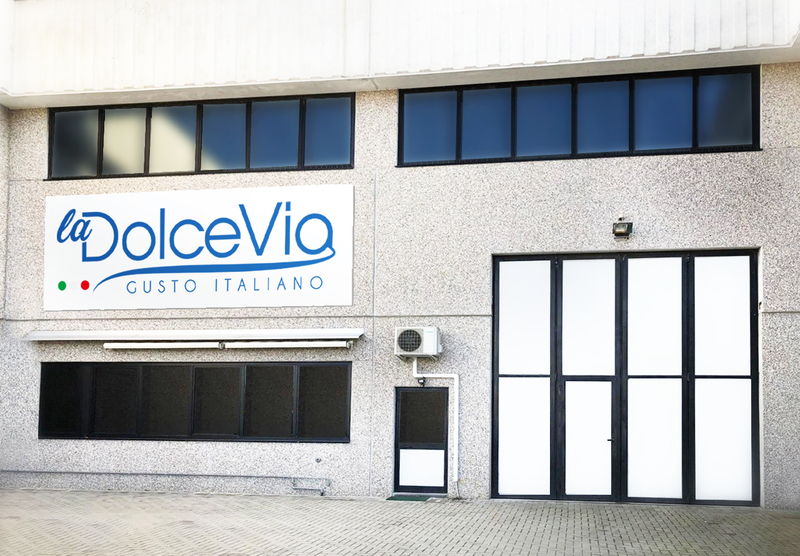 La Dolce Via was born in Parma in 2006 from the dream of a young team of professionals who wanted to bring his brand and higher quality products on the market. Strong of a solid know-how in the gelato business, we selected the best from our experiences with a renewed concept more adherent to nowadays reality in order to create an actual product. The world of gelato is changed, as well as the way it is sold. We develop our products hand to hand with you, and for you. We constantly work with our clients to study new products to better satisfy their needs. Our catalogue is also rich in cremes and toppings, so that our client may find all the elements for a better final product in one place. 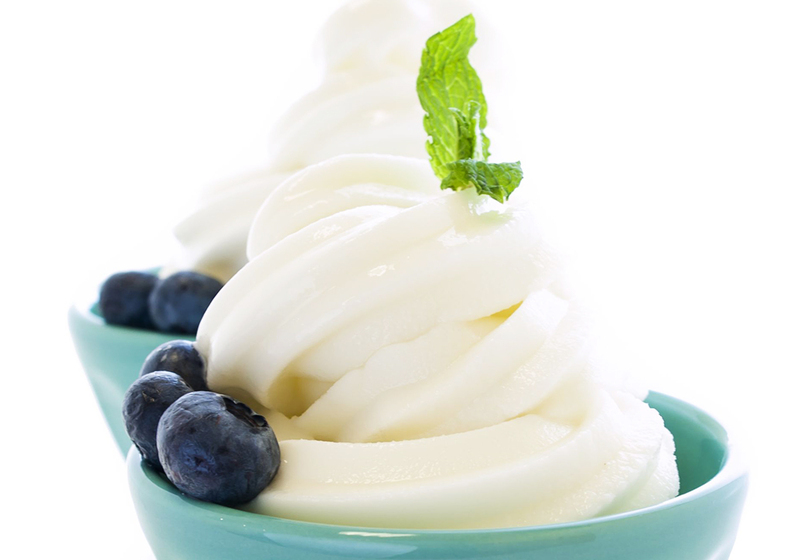 Among our specialities we count Nocciola Piemonte, Nocciole Tostate and the ultra creamy Yogovit base for yogurt. Copertura Pinguino is the solution for a beautiful gelato stracciatella that is beautiful to see, and even more to taste. Paciugo d’Amarena is the perfect product for a cherry colorful gelato that will make your clients lust for more. Mastro Base is a product which works well with both hot and cold temperature, being a creamy base for your gelatos with his subtle cream sent. Our lemon flavoured products are fresh and tasty thanks to the best concentrated aromas and essential oils of our recipes. Our passion pushes us toward the future held by our enthusiasm for collaboration and research. The naturally intense aromatic power is the characteristic of essential oils. 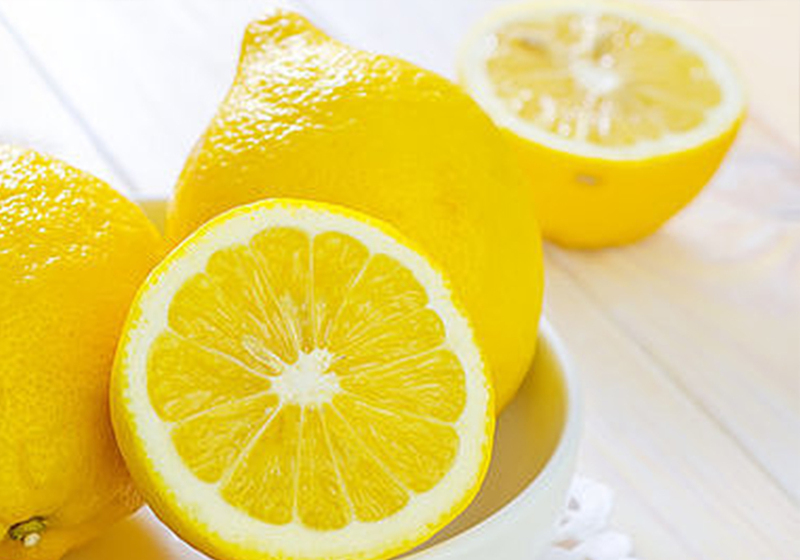 Contrary to the most, who choose not to use them because of the more complicated process of mixing oil and powder, we chose to implement this ingredient in our Sollimone S formula to achieve the most intense perfume and taste of Italian lemons. We mix by hand the oils to make sure that it is well incorporated into the powder, then we sift the product to guarantee the absence of clump or impurities. It is one of our national excellences, know all over the world for its unique and unmistakable flavor, and its benefic properties. 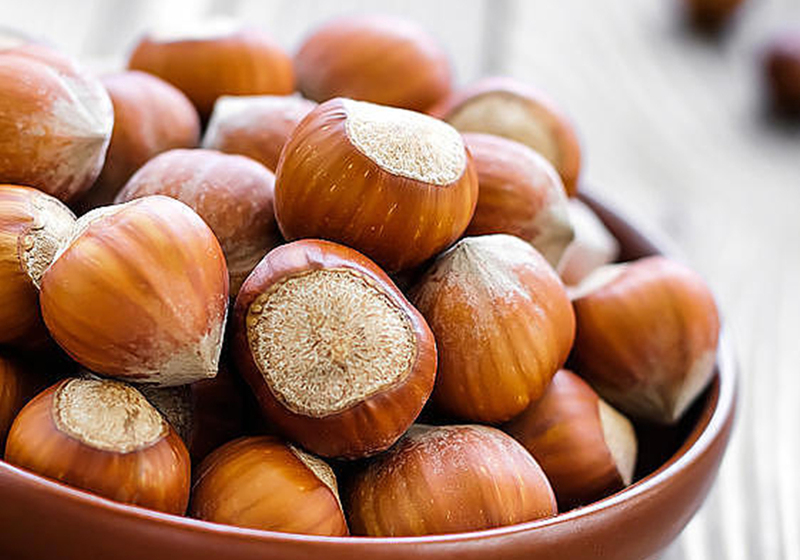 Hazelnuts are fruits of different varieties; the seed is the eatable part. The Trilobate is considered the best variety and Piedmont is the place where it grows better, nourished by the climate and the wise hands of who has been growing it here for centuries. The strength of this product is the chance to mix it directly with a fresh yogurt base. Doing this the final taste will be particularly fresh and persistent, with a smooth and rolling texture and the natural creaminess of the yogurt.